A home without sturdy and reliable siding is vulnerable to weather swings, insects, and a myriad of other potential headaches. Siding provides a home with not only an aesthetic kick, but with vital insulation and protection as well. One of the top siding materials on the market today is cedar, a strong and durable wood that looks as great as it performs. Aspen Exterior Company has installed cedar siding on a wide variety of homes throughout the Chicagoland area. Our team of experts can walk you through the benefits and advantages of cedar siding for your home. Why is Cedar Siding the Choice for so Many Chicagoland Home Owners? 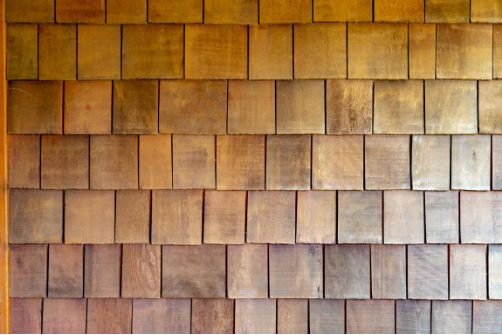 For centuries, homeowners in the United States have been using cedar siding to protect their houses from the elements. In fact, cedar siding has been used on homes since before the US was established. The only thing that’s ever really changed about cedar siding is the way that it’s designed and installed. Whereas some cedar siding was laid in the form of long, narrow panels, other cedar siding was laid in the form of small, overlapping shakes. Today, cedar siding can be installed in essentially any way you choose. Whether you want smooth panels, rough panels, smooth shakes, rough shakes, painted, or unpainted cedar siding, the experts at Aspen Exterior have seen and done it all. 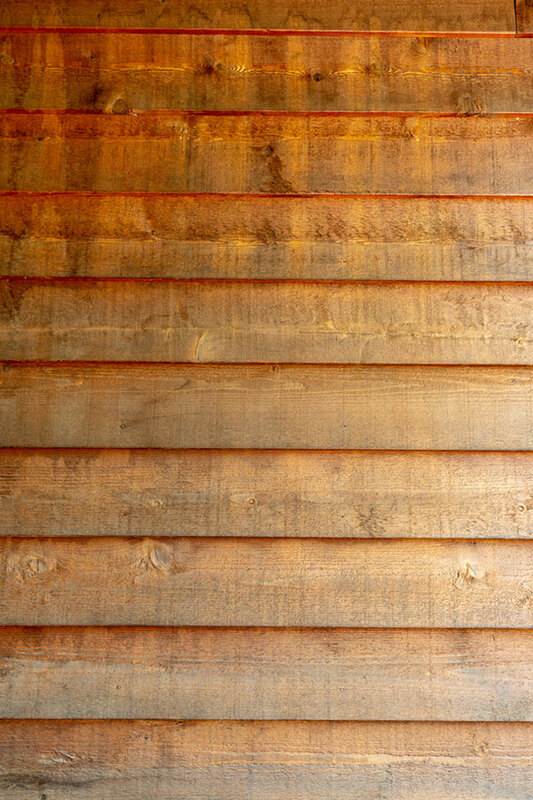 Cedar siding can take quite a beating, lasting through decades and decades of abuse. In most cases, at a minimum, you can expect to get 50 years of use out of cedar. However, some cedar siding can reach 60, and even 70 years of age. Classic, traditional, rustic, and elegant, cedar siding is widely accepted as a premium household siding material. When adorning an entire home, it creates an aesthetic and an atmosphere that is truly awe-inspiring. This is generally true regardless of what color it has been painted, or whether or not it’s been painted at all. Unlike many types of wood, cedar can withstand just about anything, from moisture, to sunlight, to physical trauma, and everything in between. It doesn’t matter whether it’s being struck by golf balls or hammered by rain storms, it will, in the vast majority of cases, continue to thrive. It’s as tough as any siding material available on the market today. A highly protective material, cedar not only offers protection against moisture and insects, but against heat, cold, and sound as well. A natural insulator, it will work in tandem with your home’s insulation to drive down energy bills. Like all wood products, cedar siding is environmentally friendly. Not only is cedar an abundant natural resource, but it can decompose in a very short amount of time. In essence, if you’re looking to minimize your impact on the environment, cedar siding is a great choice. 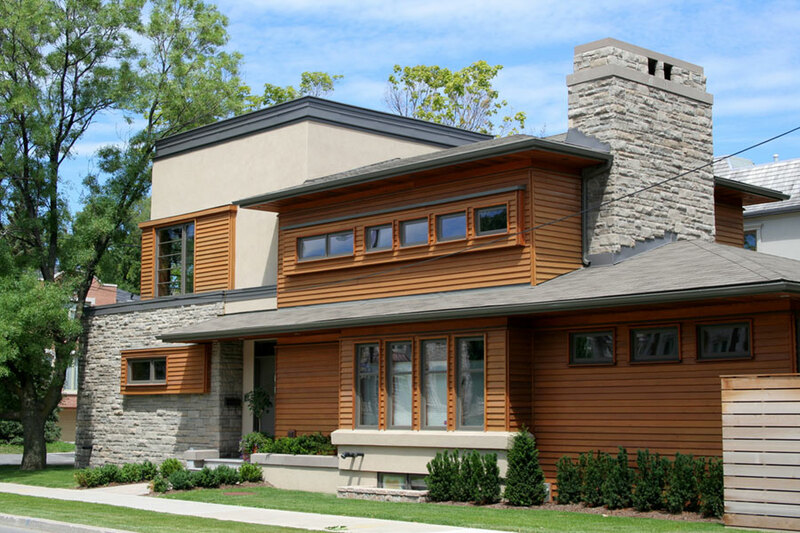 If you’re interested in in installing cedar siding in Chicagoland, Aspen Exterior Company can help. 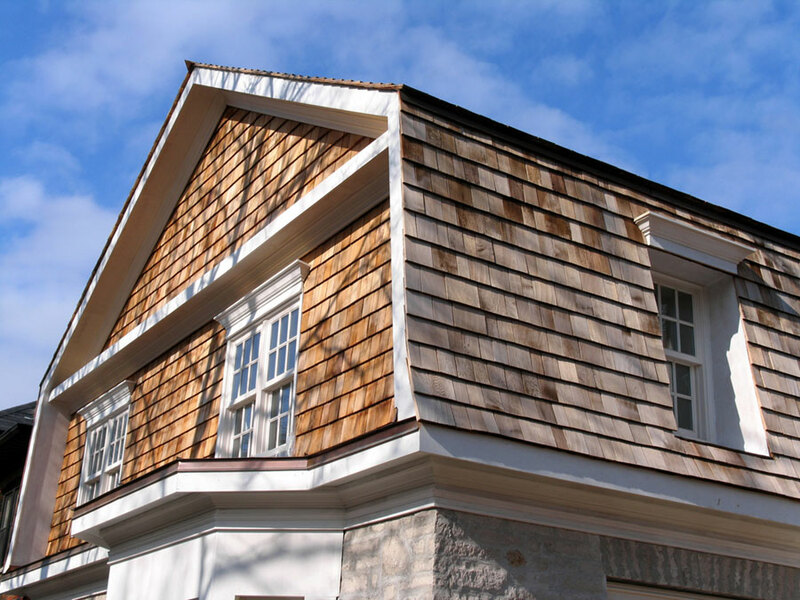 In business since 1978, we have installed cedar siding on many homes throughout the Chicago suburbs. With our skilled and experienced team of home remodelers, Aspen offers a quick and professional installation for all of our customers. In addition, every installation we perform is backed by a 10-year labor warranty. Our team is ready to start working for you! Contact Aspen Exterior today at (847) 590-5600!